Bonnie and Clyde, they thought. And what's-his-name, the sidekick. Three teenagers with dead-end lives, and chips on their shoulders, and guns. The first person they killed was a highway patrolman. The second was a woman during a robbery. Then, hell, why not keep on going? As their crime spree cuts a swath through rural Minnesota, some of it captured on the killers' cell phones and sent to a local television station, Bureau of Criminal Apprehension investigator Virgil Flowers joins the growing army of cops trying to run them down. Good. Not Great. But Virgil is Hard to Skip. 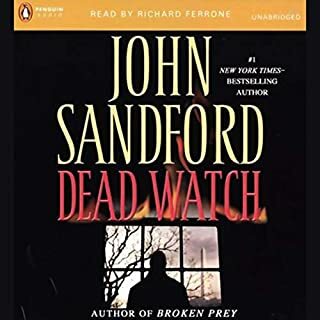 Another solid book by John Sanford. Keeps you on the edge of your seat till the very end. 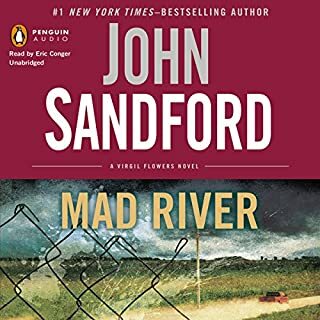 John Sanford is truly gifted! Plot and characters keep you entertained till the very end.